The Papal palace. 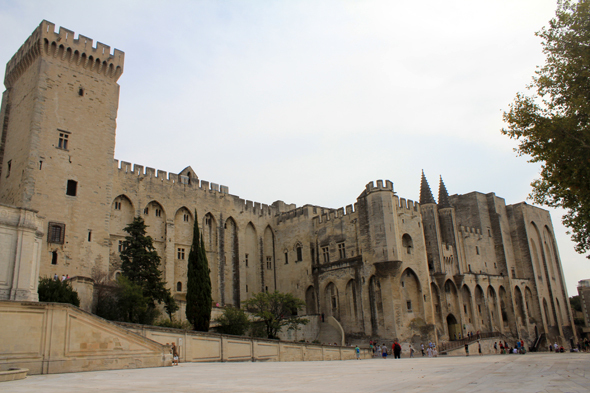 In 1309, pope Clement V establishes his districts, intermittently, in Avignon. The temporary to go to last.